Leisure time isn’t always just about the hot tub, especially if you like to have several of your friends and family over on a regular basis. Everyone loves a game of billiards! Give your guests something fun to do while they wait for their turn in the swim spa! 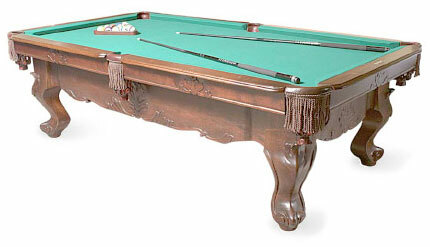 Premium Wholesale offers pool tables from Beringer, one of the fastest growing manufacturers in world. 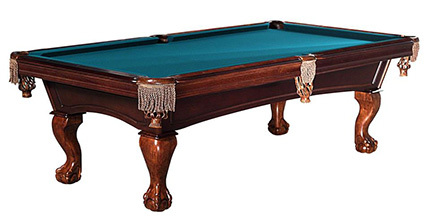 Beringer focuses on strong frame construction and a beautiful furniture finish to give you a pool table you can be proud to showcase in your home. Ambrosia starts with the finest materials from recreational to fine old world craftsmanship. Solid wood, fine grain leathers and quality standards of Beringer simply can not be beat. The Ellis is one of the finest selections in the billiard industry that incorporates Solid hand made craftsmanship, The finest in grain leathers and one of the most comprehensive warranty programs in the industry assure a life time of quality and enjoyment. The Esquire is one of the finest selections in the billiard industry that incorporates Solid hand made craftsmanship, The finest in grain leathers and one of the most comprehensive warranty programs in the industry assure a life time of quality and enjoyment. 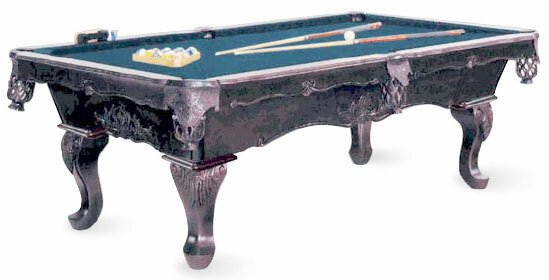 The Matriarch is one of the finest selections in the billiard industry that incorporates Solid hand made craftsmanship, The finest in grain leathers and one of the most comprehensive warranty programs in the industry assure a life time of quality and enjoyment. The Parisian incorporates a solid handcrafted 2 ½” thick cabinet table designed only with the highest standards in mind for the most discerning buyer. 100% hand finished in Canada. The Princeton’s traditional styling makes this table stand out with the finest materials – 1” slate and a combination of solid wood and wood veneers sure to impress. New by Beringer! 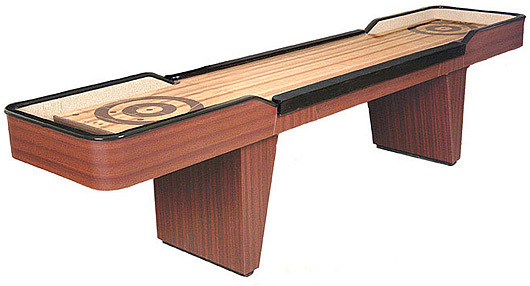 Available in Hi-Tec Black, Walnut, Mahogany and Oak in 12’ or 14’ sizes. 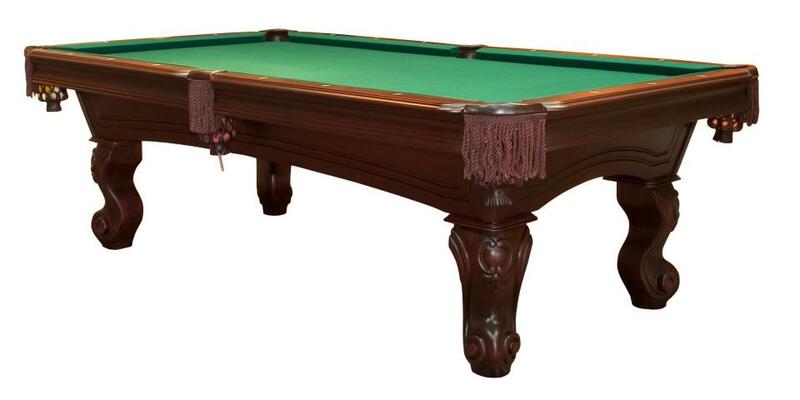 The 3-in-1 game table converts from a 54” poker table with chip slots & drink holders into a dinette table and the removable surface exposes a bumper pool table. Available in Oak, Mahogany or Walnut. 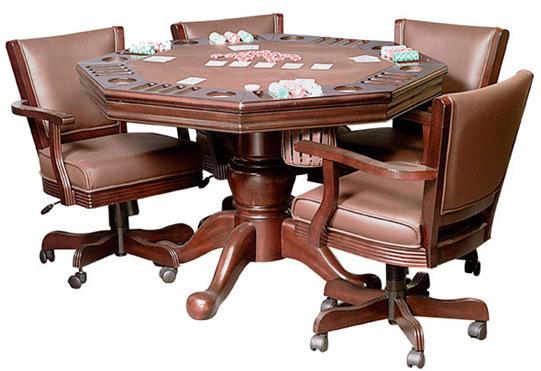 The table comes with 4 executive rolling chairs.